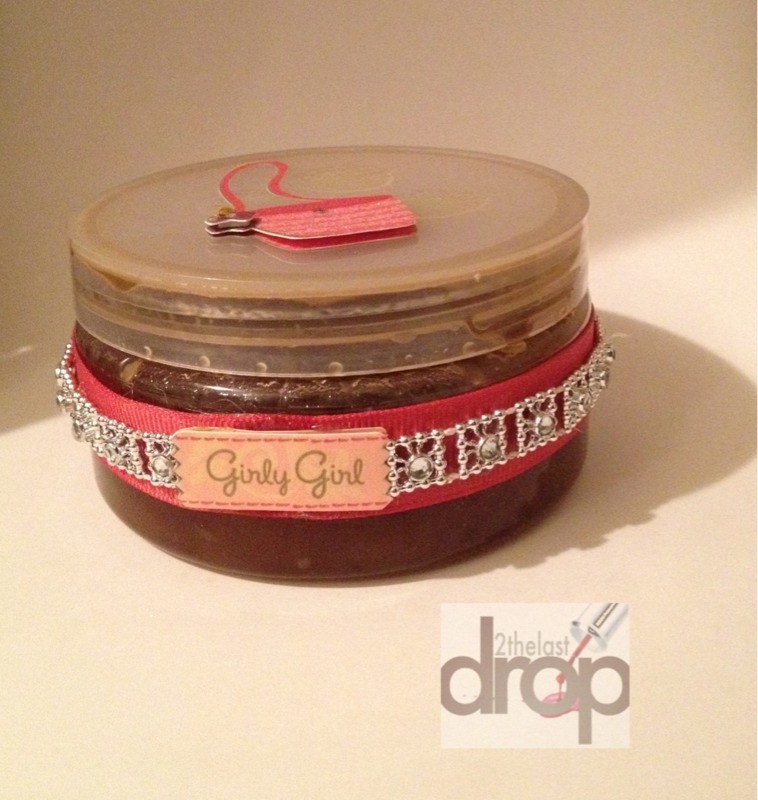 Brown sugar body scrub is a cinch to make! It doesn’t just smell good either. Your skin is left feeling silky and radiant after using. I apply in a circular motion and pay special attention to knees and elbows. There are many recipes available online. The ingredients here: brown sugar, epsom salt, jojoba oil, avocado oil and honey and most were purchased from Vitacost.